Nothing does a better job of anchoring an outdoor living room than an authentic outdoor fireplace. 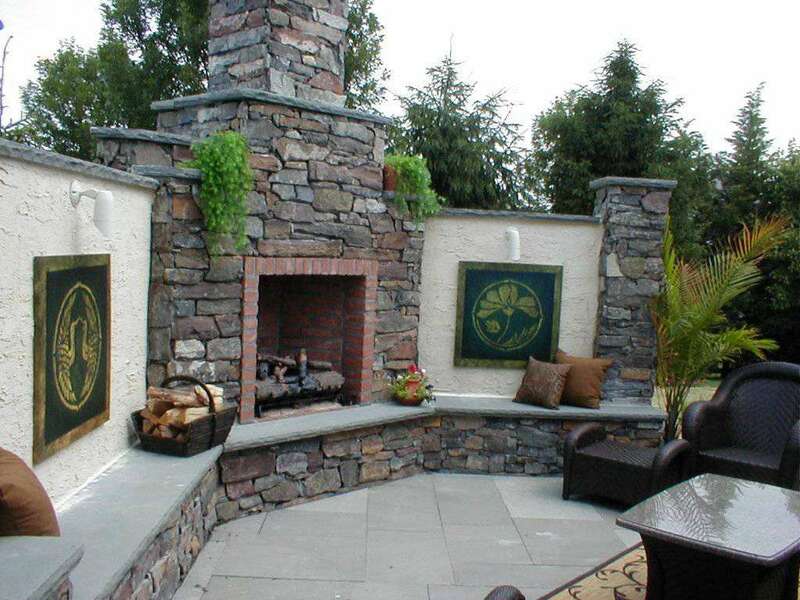 An outdoor fireplace creates a warm and inviting outdoor space. The glow of the flickering flame invites guests to sit down, relax and enjoy life. Properly designed fire features encourage conversation and sooth the soul. Available in both gas and wood burning types and with a infinite number of design possibilities, outdoor fireplaces have become as popular as ever. 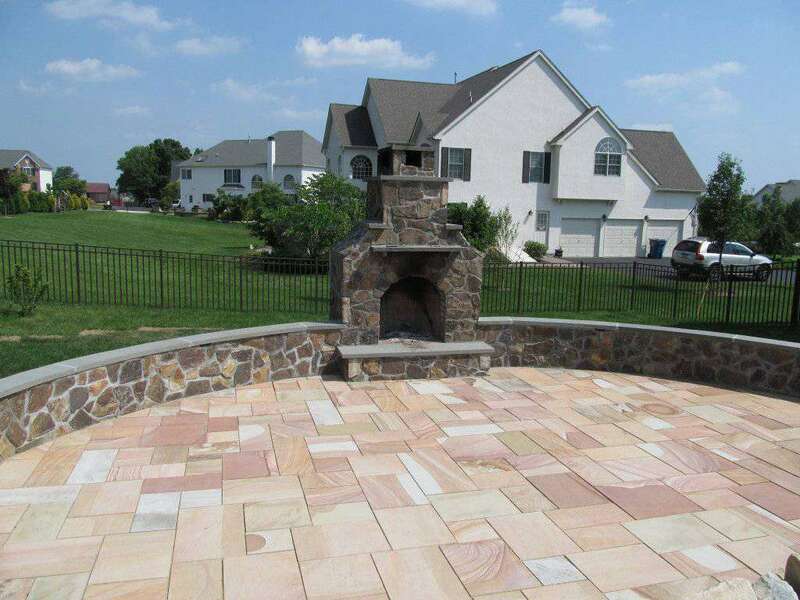 Choosing the right fireplace for your outdoor room can be overwhelming, considering all of the options in design, size and type, however our team will help you every step of the project. We will help you design a fireplace that is the right fit for your space and style, keep in mind that the fireplace material you choose needs to resist exposure to the weather and withstand extremely high temperatures.